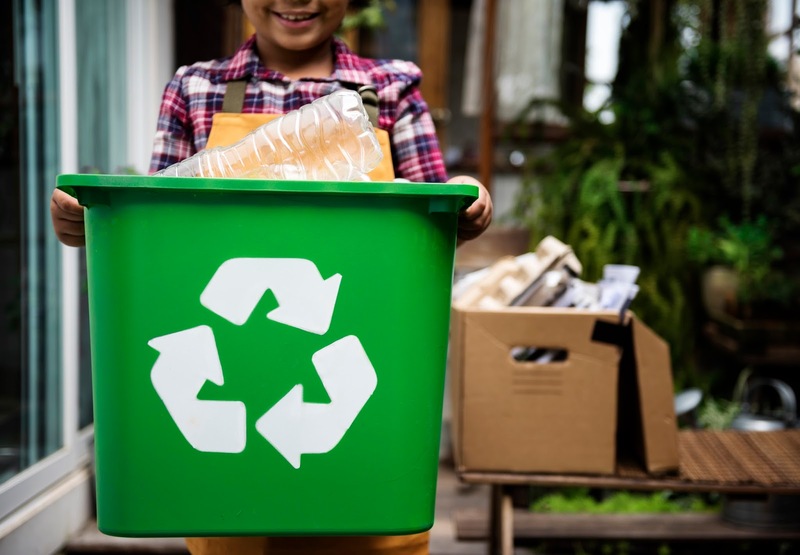 Recycling Works: How Many Times Can it Be Recycled? Glass is 100% recyclable and can be recycled infinitely without losing any of its quality and purity. “Steel has been produced in various forms for 3,500 years. Modern steel is manufactured from iron ore with ingredient such as coke, limestone, manganese, aluminum and nickel added, depending upon the alloy required. “Most plastics can only be recycled once or twice before they are downcycled, which means they are recycled into something of a lesser value. Plastic is often downcycled to create clothing, fleece, or even lumber. Yes, glass is so much more recyclable than plastic - and so much better suited for multiple uses.